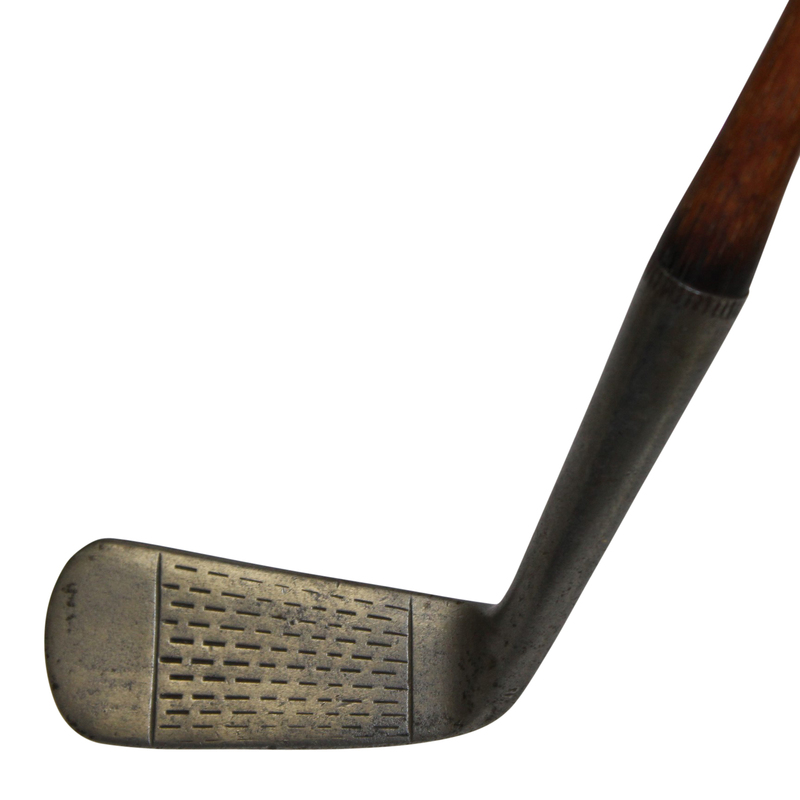 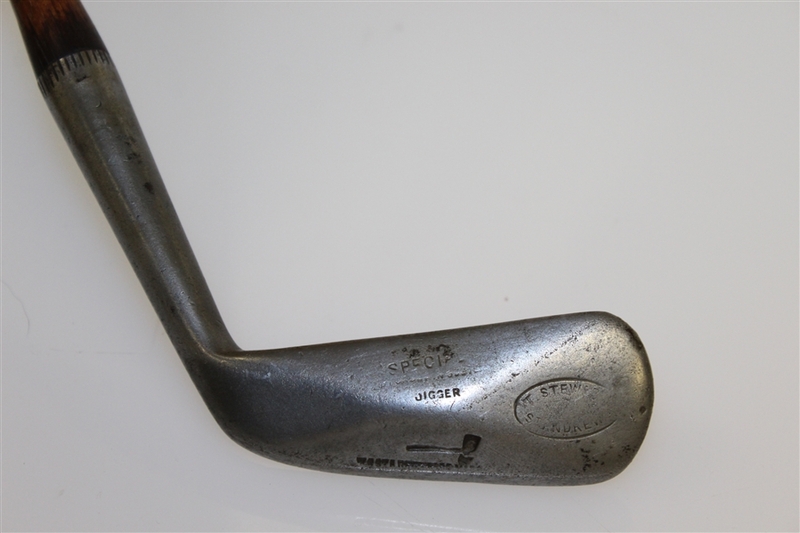 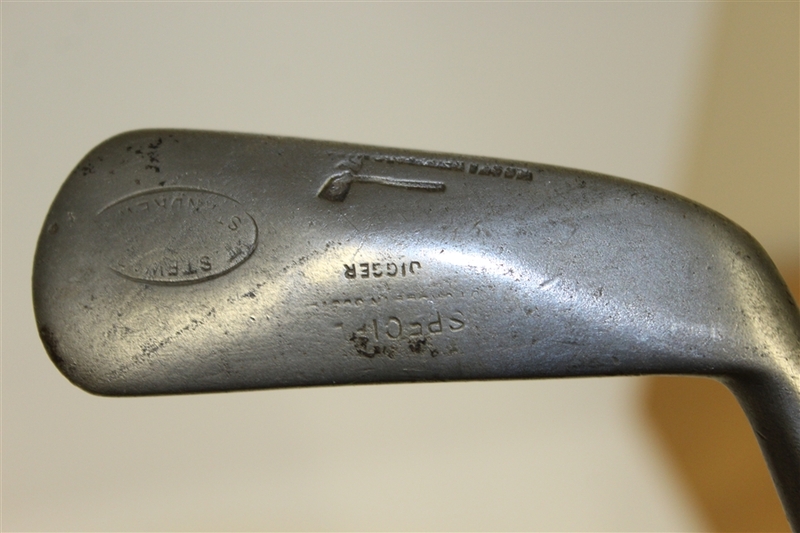 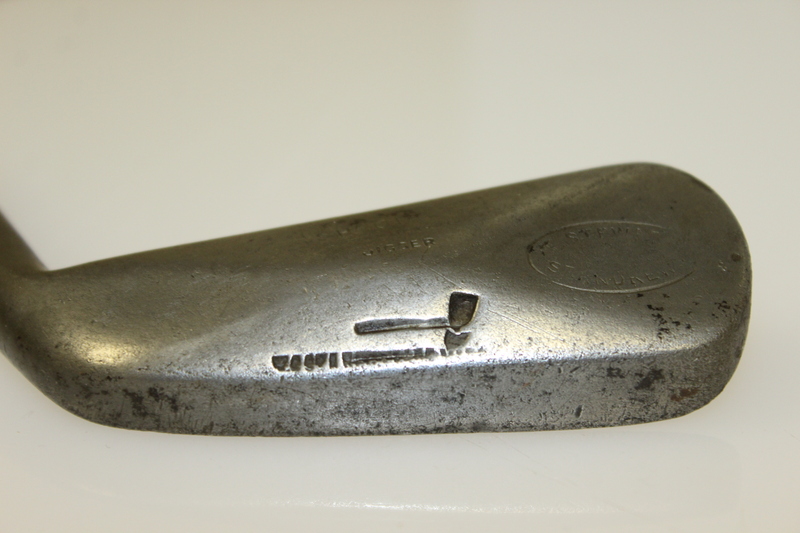 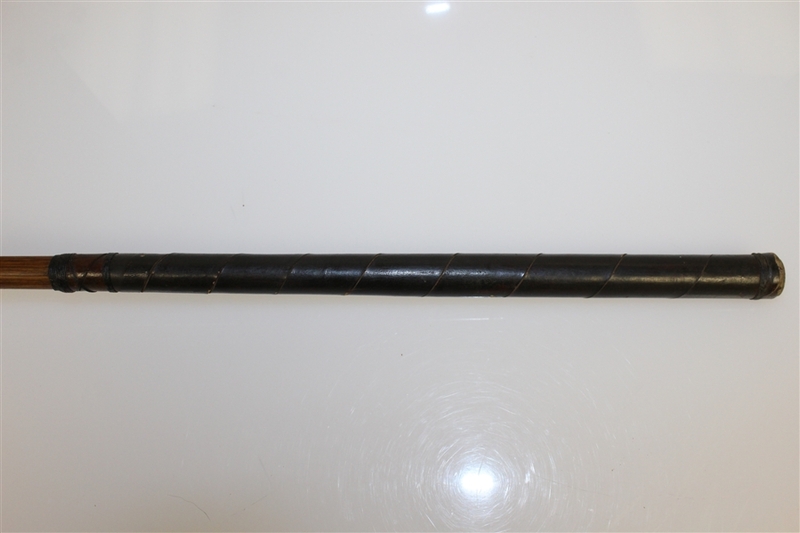 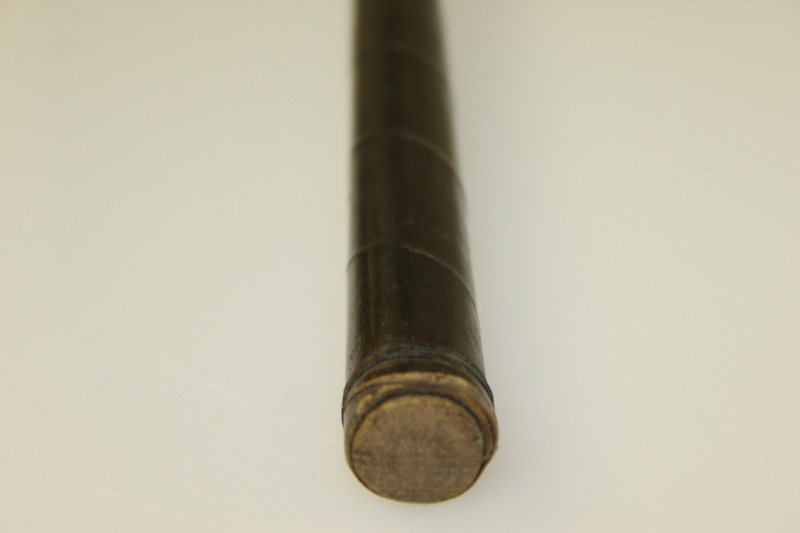 Tom Stewart was a renowned steel club head maker. Stewart made club heads for the biggest names in golf at the time, like Old Tom Morris, the McEwans, the Auchterlonies, the Forgans, James Braid, Francis Ouimet, and Bobby Jones. 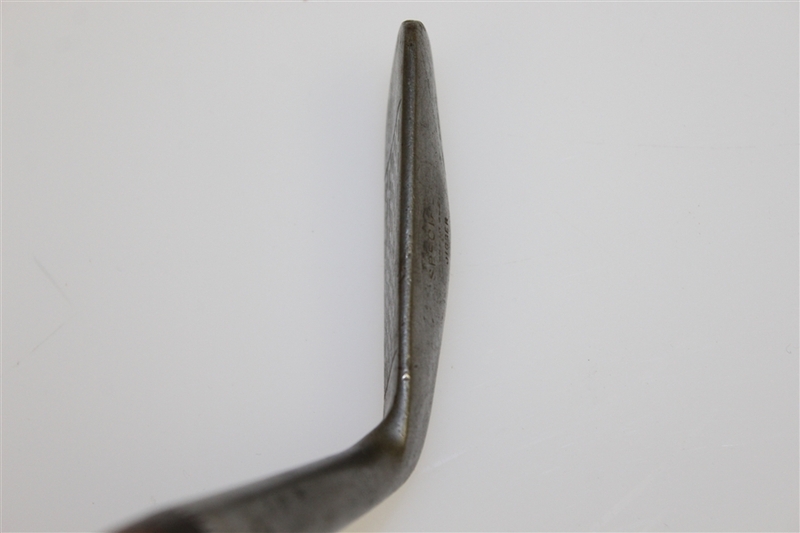 Offered here is a Stewart special jigger that measures 38" from end to heel. 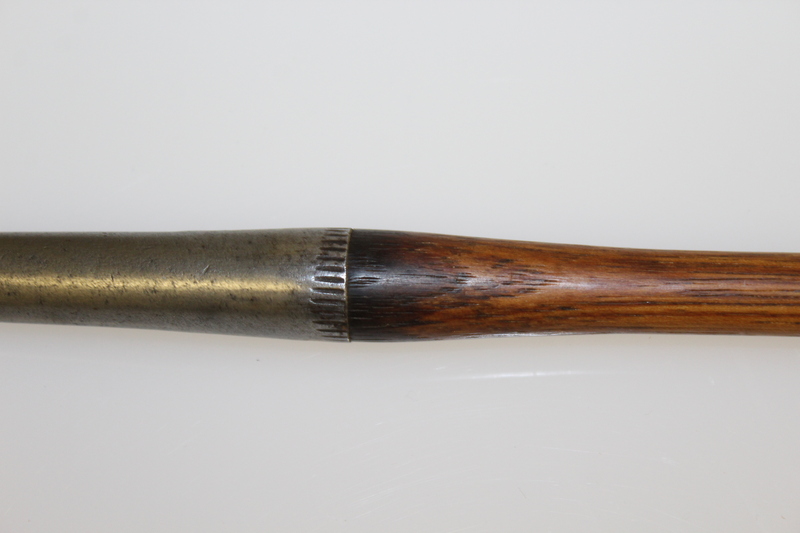 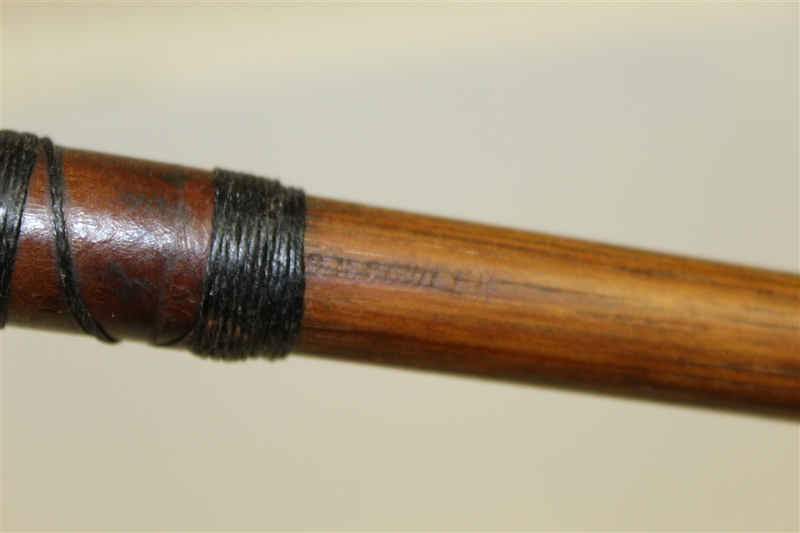 It comes in good condition, also featuring a "G. H. Bowler" shaft stamp.